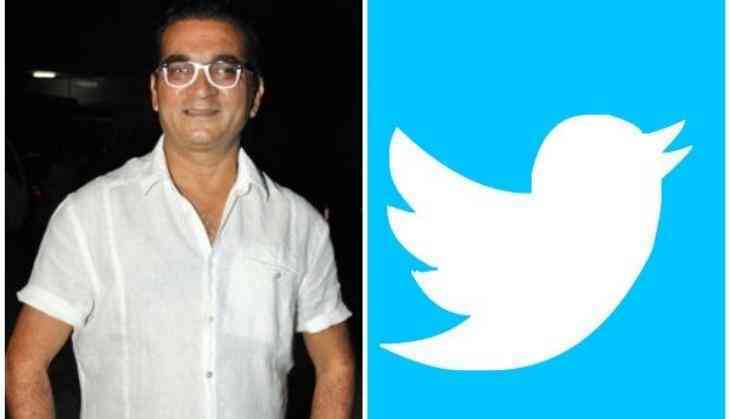 Micro-blogging site Twitter has issued a statement, justifying why it suspended singer Abhijeet Bhattacharya's account for his use of offensive language. A defiant Abhijeet managed to come back to Twitter with a new account, but after his first tweet, that got suspended too. After all this drama, Twitter India now has finally given out a statement explaining about the issue, which reads, "We want people to feel safe expressing diverse opinions and beliefs but we draw the line when it comes to behavior that crosses the line into abuse, including behaviour designed to consciously harass, intimidate, or silence another person's voice." The statement also noted that the organisation has the power to temporary lock and/or to permanently suspend the account that violates the company's policies. Adding, "Those that violate our policies may find their account temporarily locked and/or be subject to permanent suspension. We encourage anyone who spots someone engaging in abusive behaviour to report the content in-app or file a report." However, they clarified that the organisation does not talk about any individual's Twitter account. "We do not comment on individual accounts but what we can say is that our rules are clear and we enforce them." For the unversed, Abhijeet Bhattcharya's Twitter handle got suspended for his offensive tweets against some female users.